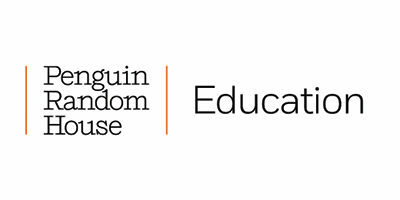 With a goal of expanding support for the higher-education market, Penguin Random House announces the launch of a new, far-reaching online platform uniquely designed to meet educators’ needs. Featuring a large collection of the publisher’s most frequently-adopted titles for hundreds of college courses, the site allows professors to more easily identify the books and resources most appropriate for a wide range of courses. 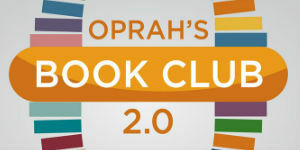 Penguin Random House is the first trade publisher to provide this comprehensive and extensive a service across its front- and backlist. Review, customize, and download catalogs within specific disciplines. Create, save, and share title “Wish Lists” with colleagues. 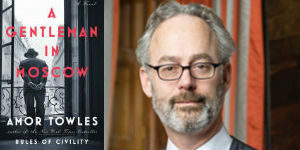 Access the latest news about Penguin Random House titles, authors, and events. Browse upcoming academic conference dates and titles on display. Request desk and examination copies in digital and print formats via our online request forms. 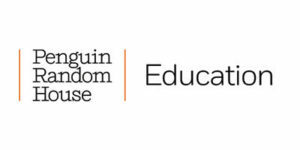 Register to receive one or more of Penguin Random House’s 14 subject e-newsletters and never-miss-new-titles announcements.